Sandton Scuba, a PADI-PADI 5* CDC Centre. 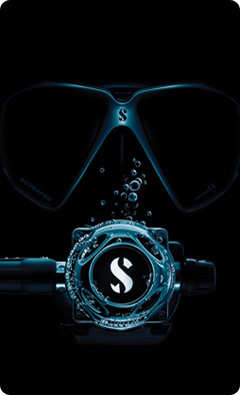 Shop 15 Riverside Shopping Centre Offer Recreational courses from Openwater all way through to Instructor and are a Poseidon Recreational Rebreather Centre specialising in MKVI Rebreather. Kids courses and Bubblemaker Birthday Parties are what we do best!